With the need for larger living spaces, the concept of an open kitchen was adopted in large expensive cities with space constraints in dwelling areas. Adopting Western culture, this came as an answer to the need for a family living space in India too, combining kitchen, dining and living areas. 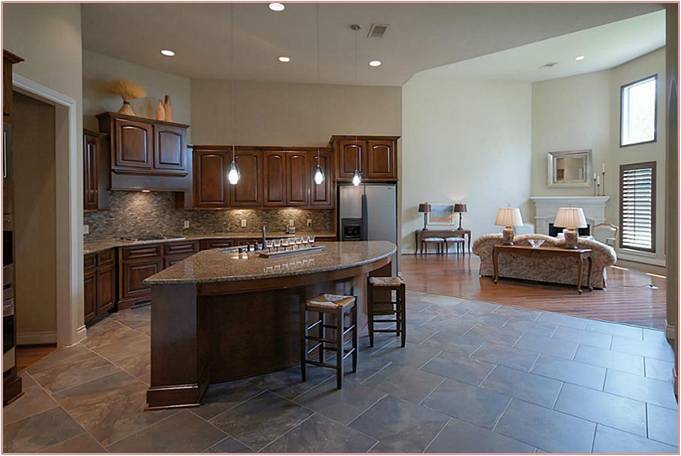 An open kitchen has many functions to fulfill. In the kitchen area – the cooking range, the oven, microwave, fridge, and other gadgets need to be accommodated in such a way that they stay out of sight or blend with the decor. Pull-out trolleys for larger gadgets which can be kept out of sight after use and fixed places for the smaller ones can be planned. Away from the cooking area, an island work-table can be planned for activities such as chopping, kneading, washing with a single bowl or double bowl sink. It is easy to maintain and hassle free. The area below the sink can serve as a hidden storage for dirty dishes and waste bin when converted into a cabinet. Storage facility for provisions, pots and pans, an electric chimney and an exhaust fan are a must to keep the area free of odours and hot air. A space and electrical provision for washing machine and a unit to partially segregate the kitchen from the rest of the area can be planned with a high table for breakfast or buffet. A multipurpose table which could serve the purpose of dining or study can be positioned equidistant from the cooking area and fridge will be ideal. A pull-out or foldable table works well in small spaces. A comfortable sofa, easy chairs and throw cushions in the living side with a music system and television that can be viewed from the kitchen is an ideal complement to the space. Fitting the décor, hanging lights over the dining and work areas, floor lamps or shades in corners to soften the effect, book shelves, shelves or cabinets to store accessories, cassettes and CDs, music system and other such utility accessories can be accommodated. Recessed Lighting – An unsurpassed revelation . . . Ideal for use in a variety of home settings, recessed fixtures are high on the list when it comes to versatility in both style and application. Uniform light patterns that is bright and comfortable, ideal for living and family rooms. 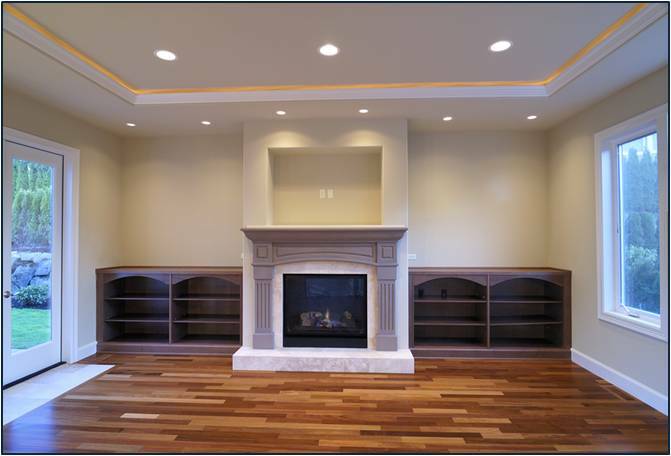 Recessed fixtures can be used to accent areas such as bookcases and artwork fireplaces and wall hangings kitchen islands or counter areas. LED recessed lights, also known as “LED can lights” or “LED downlights” can be used for a wide range of residential, retail and commercial applications. 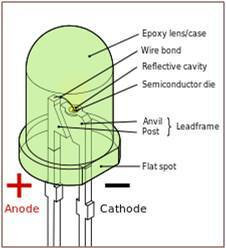 “LED” stands for “Light Emitting Diode”, which is another way of saying that it’s a computer chip, semiconductor diode that emits light. These types of lights being more efficient than incandescent or halogen lighting, this type of lighting emits very little heat reducing the load on air conditioning and cooling systems. Additionally, LED downlights do not emit damaging ultraviolet or infrared light, so fabrics and artwork can be illuminated without color deterioration. Also, high quality LEDs produce better light that shows color more effectively than fluorescents. 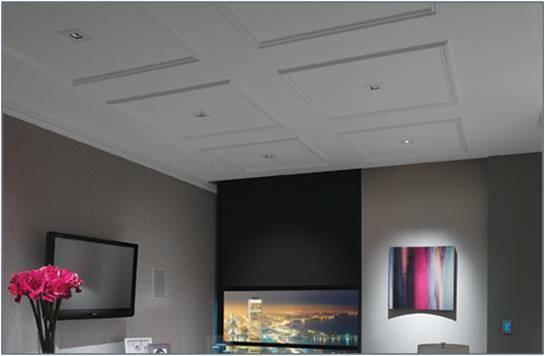 Being ideal for a variety of home settings, recessed fixtures are highly versatile in style and application. For designing in accordance to your needs, some easy steps can be followed to determine the fixtures that would suit the requirements. General Illumination: Uniform light patterns installed in living and family rooms that are bright and comfortable. Special effects illumination: Highlighting features of home accessories such as pieces of art, wall hangings, sitting areas, book cases or kitchen islands, counter or cooking areas can be accomplished. With a little planning, recessed fixtures can be used to emphasize these features. With growing lighting technologies, shower trims allow for recessed lighting to be used in wet locations. Why do the rich use LED’s ? LED (Light Emitting Diodes) are small, solid light bulbs which are extremely energy efficient and long lasting, exceptionally longer life span (60,000 hours), enormously lower energy usage (90% more efficient), reduced maintenance costs and higher safety. The expensive price is covered by its long life and energy saving. Because of their small size and being directional, they are ideal for lighting cook tops, work and study areas or even to highlight special spaces of your home. LEDs operate differently than traditional incandescent light bulbs. This makes LEDs far more rugged and durable than traditional incandescent light bulbs. LED technology also offers many additional advantages over incandescent, neon and compact fluorescent lighting devices – such as longer life span, enormously lower energy usage reduced maintenance costs and higher safety. LEDs are currently being used for a wide variety of applications such as: residential lighting, aerospace, architectural lighting, automotive, aviation, broadcasting, electronic instrumentation, entertainment and gaming, industrial automation and controls, the military, traffic and safety & transportation. Because LEDs are small and directional, they are ideal for lighting countertops for cooking and reading recipes. The color can appear more cool or blue than is typically desirable in a kitchen, it is important to compare products to find the best fixture for your space. LEDs can save up to 85 % of the electricity used by incandescent bulbs, up to 50 % of electricity used by CFLs, and up to 30 % used by fluorescent tube lighting. To give you an idea of the savings, a 12 watt LED has a light output comparable to that of a 60 watt incandescent or halogen bulb, but uses 85% less energy than the incandescent light, and 50% less than a CFL. LED lights are designed to last about 50 times longer, which means less maintenance and less time spent on replacing burned-out bulbs that are often very hard to get at. The lifespan of an LED is simply unmatched by other types of lighting. Your typical LED light will last approximately eleven years based on twelve hours of use per day. After the lifespan of the downlights is over, there are other advantages as well. This type of lighting does not contain hazardous materials, such as mercury. Since fluorescent tubes and CFLs contain mercury, they must be properly disposed of in order to prevent this element from contaminating public dumps and landfills. Emphasis is given to make natural light available in the interior. The Interiors: The space near the entrance door serves as a lobby separated by the stairs leading to the sit-out area on the upper floor. The stairs are granite topped with wooden railings. The wall facing the sitting area is provided with glass blocks in ‘L’ shaped openings providing light in the sitting area. A mockery of series of wooden and concrete beams confined to a portion of the ceiling above the openings gives an orthodox traditional look. Openings with glass panels provides day light to the inner hall and dining area. Inner stairs topped with wood leads to the rooms on the upper floor and the terrace. Large windows are provided in the inner hall for daylight. The glass blocks keep the hall filled with natural light cutting the cost of electricity. 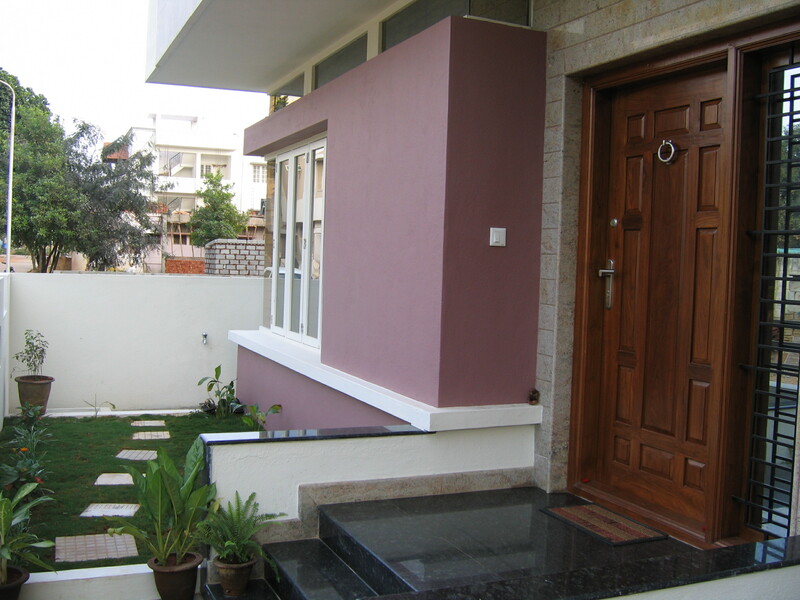 Steps and railings of wood is an orthodox arrangement with modern décor. The design aspect, especially the terrace on the upper floor, is thought to have an all-round view to monitor the activities in the farm and surrounding area. The terrace is shaded by pergolas used extensively for protection from harsh sunlight and winds keeping the floor of the terrace cool. 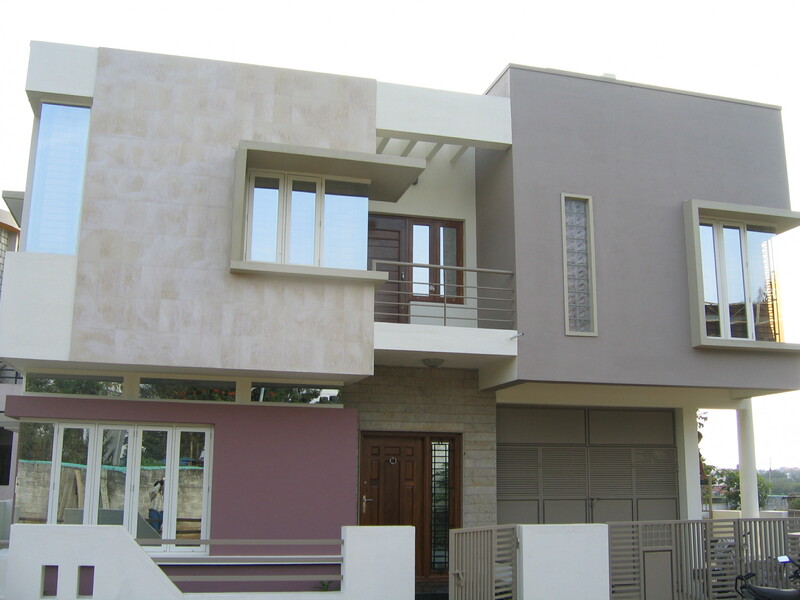 The design aspect, especially the terrace on the upper floor, is thought to have an all-round view. The upper floor is connected with stairs and floor topped with granite. A Bridge and Passage from the stairs secured by railings connect the rooms and the terrace areas of the building. Tinted glass window panes keep the inside of the house cool. A Pooja room is housed separately in the area below the bridge and passage. Stone tile cladding on the walls of the room gives a look of elegance. An opening in the ceiling enlightens the area around the Pooja room. Recessed lighting in the ceiling is provided to illuminate the areas by night. 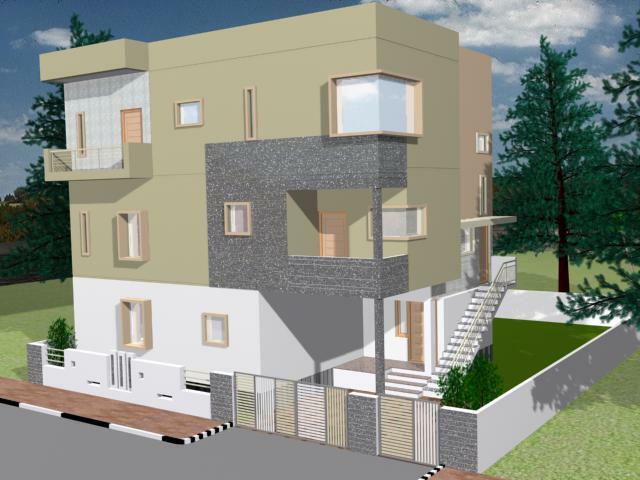 Interiors for a Duplex arrangement: Emphasis is given on the landing and stairs to the rooms on the upper floors. 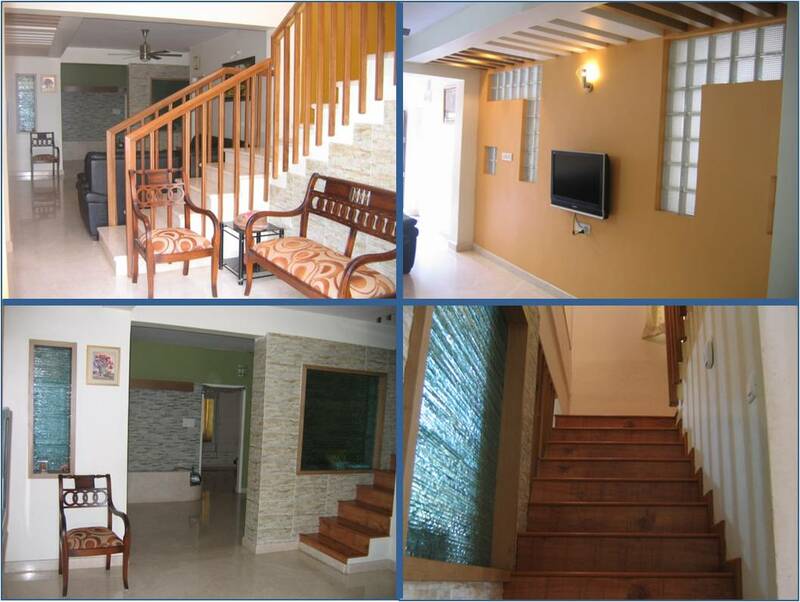 Interiors – Emphasis is given on the landing and stairs to the upper floor. 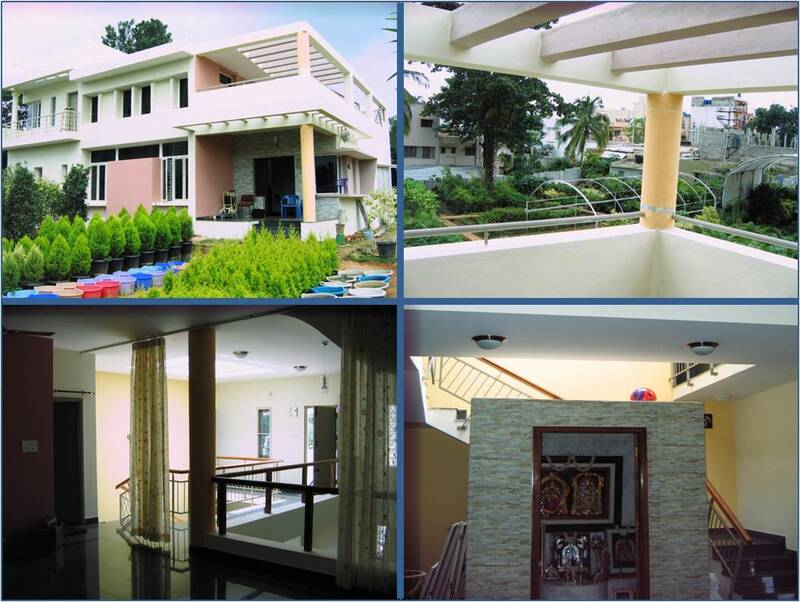 The stairs leads to a landing with an extended arch shaped ledge serving as a balcony overseeing the hall, kitchen and a view of the Pooja Mandap. 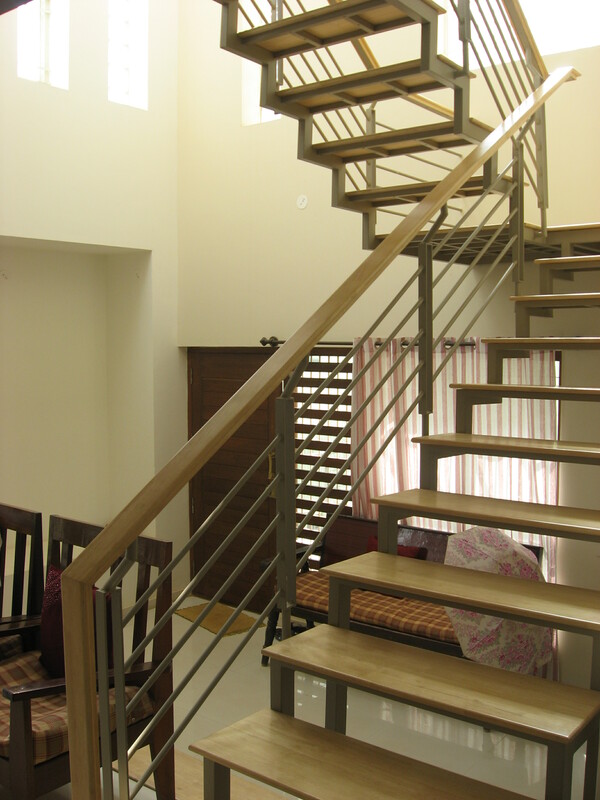 The railings and stair base fabricated from M.S. sections and pipes are painted to contrast the background colours. A combination of Yellow, Grey and White shades of colour fills the area of the stairs and surroundings. The Green behind the Pooja Mandap enhances the looks of the Pooja Mandap made of wood. 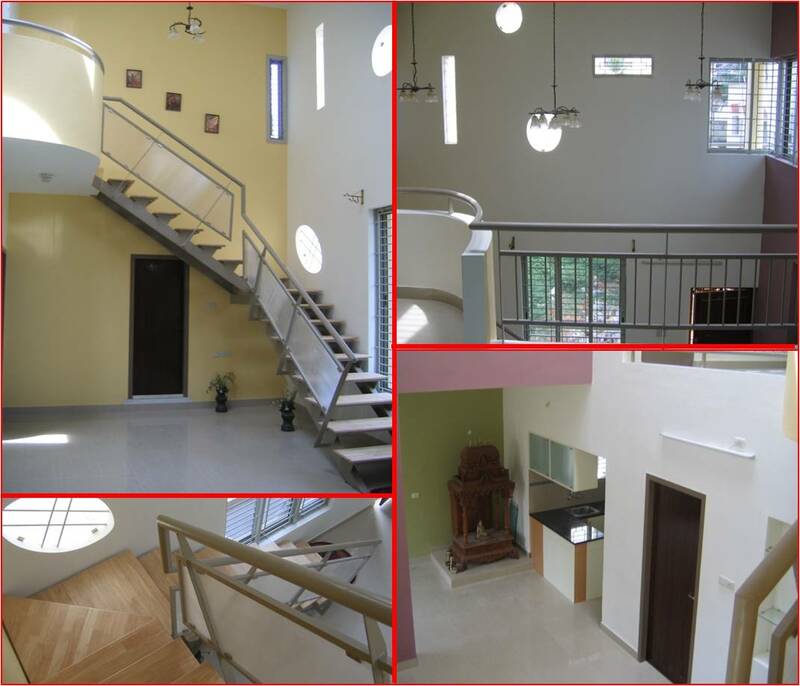 The walls, provided with openings of geometrical shapes and large windows give ample light to the stairs and hall area, lighting up every corner of the area. The wooden top of the stairs are added features giving a sober look. 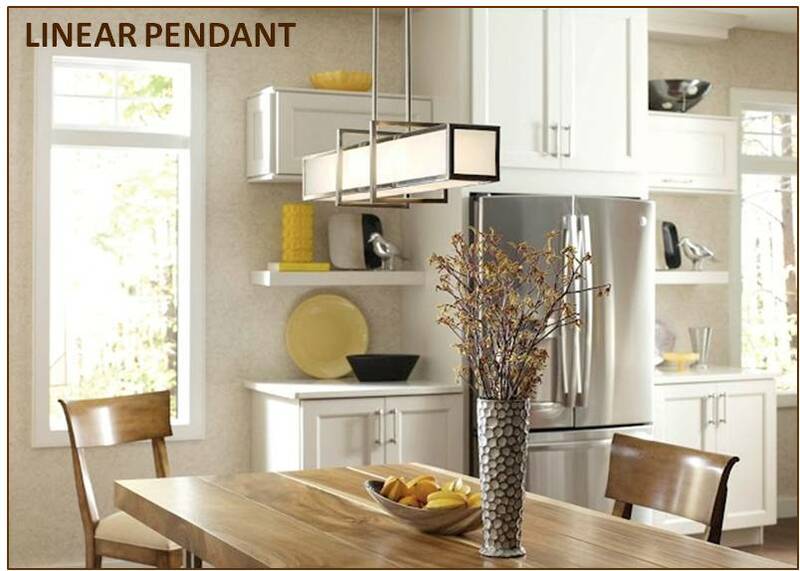 Night lighting is provided by recessed lights in the ceiling and pendant lights hanging from the ceiling. Versatility of a mirror is open to be explored! A misconception on the use of mirrors prevails in Indian homes. They are normally used in places as an aid such as bathrooms, above a sink or a wash basin or a dressing table. The versatility of a mirror is open to be explored. 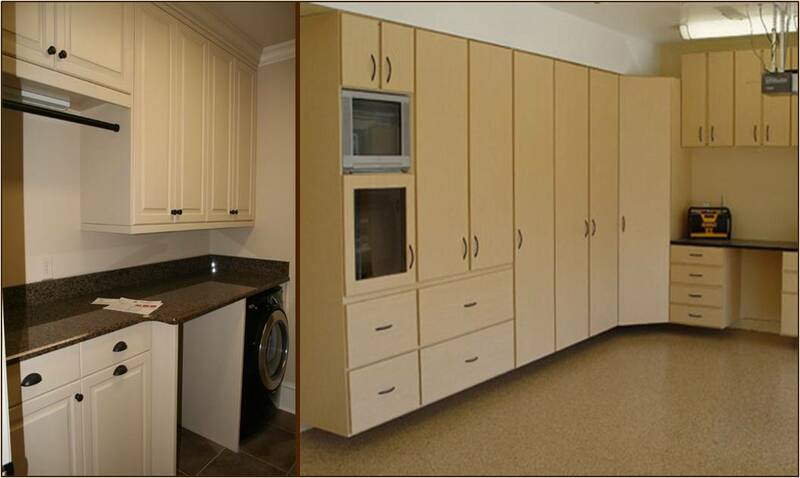 It can be a tool for a small space owner to give a feeling of depth and space to his home. 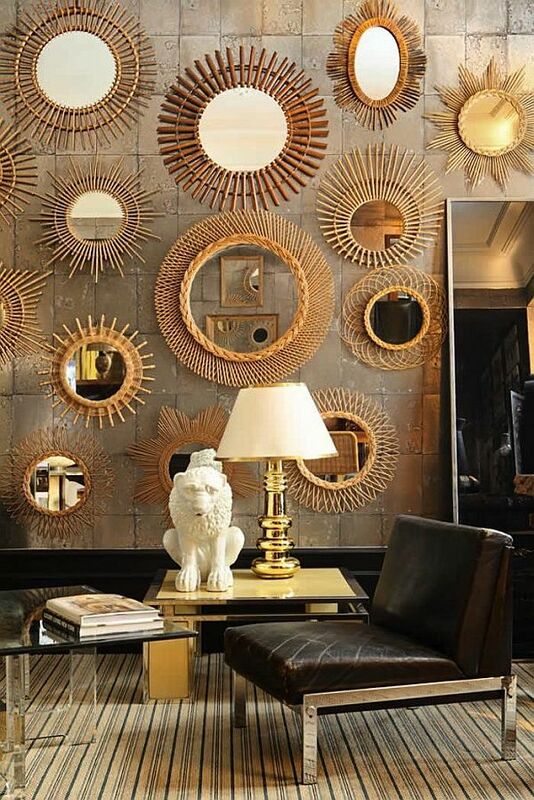 Arranging a group of Mirrors on the wall with frames of the same colour as the wall can give an organized feeling. 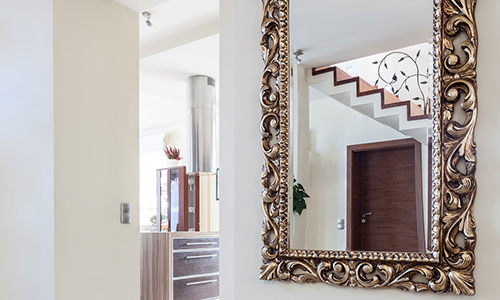 Small mirrors can be acquired at a much lower or even throw away prices than a large one. 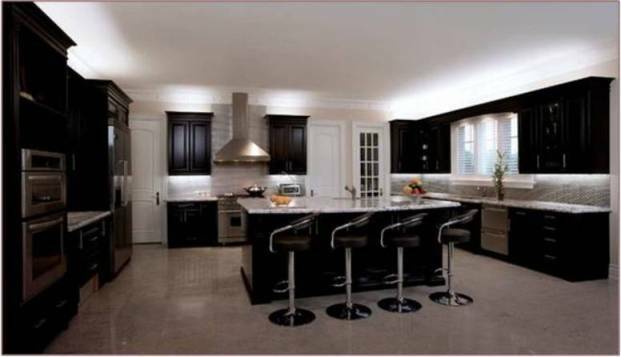 Light up dark areas of your kitchen. Mirrors are easy to clean when greasy. The area behind the stove is usually dark. Place a mirror to enhance the light in the cooking area. Any available light in the kitchen will be reflected. Gluing mirrored tiles to cabinet fronts will reflect areas opposite the cabinet. This can work wonders in smaller areas. Areas of passages or narrow spaces can be lit up by placing a long mirror horizontally. It makes the place look longer. Daylight falling on the mirror will reduce the use of electricity. 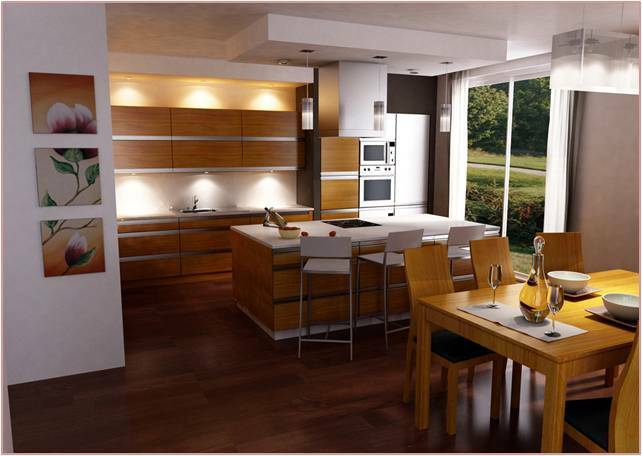 Dining areas, a place in the home where the family meets, maybe, at breakfast in the morning or dinner at night. Light moments, views and the day being shared. 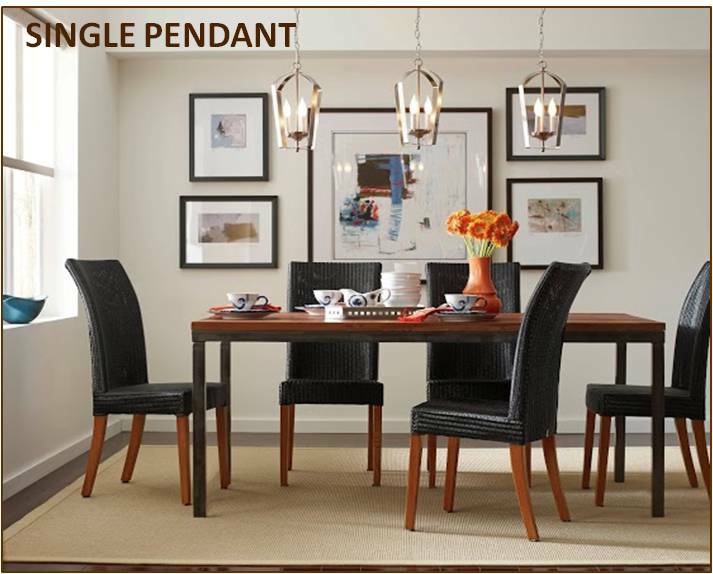 A mirror will work wonders to soften the light around with just the right amount of light on your dinner table. Mirrors touching the floor will give you a sense of being tall making the space look lighter and brighter. The reflections give you the feel of the ambience of design of your home. Place the mirror to reflect a component thought of your home, which you desire to have, maybe, unaffordable at times.